You share our values? Want to earn additional income? Our new Affiliate Program is here for you! We offer great opportunity for freelancers, bloggers, creators, artists, students to earn great profits! High rates, long cookie windows, transparency, and great support! One of the Best Standards There Is! *** LIMITED TIME ONLY! For next 30 registered and approved affiliates we offer up to 35% commission rate for next 3 MONTHS. We are using third-party software and our own system integration instead of mediators, as we believe in establishing a long-term direct relationships with our partners. Take care of all processing. 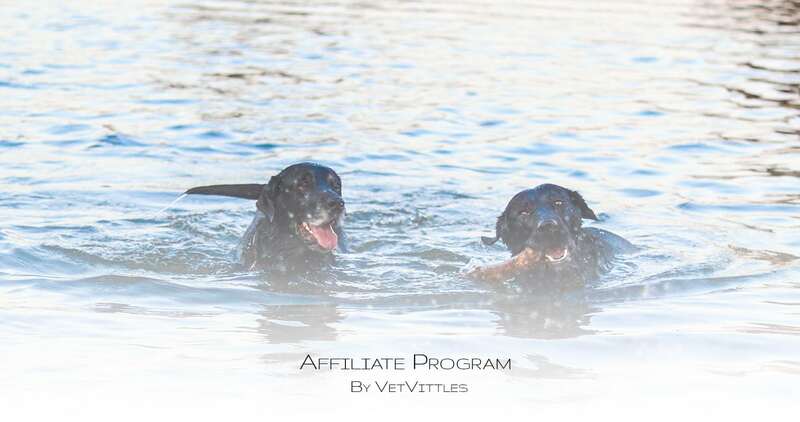 Partnership includes but is not limited to: simple banner posting, review of our products, review and comparison of related products, blogs about pets, pet supplements, video or picture posting on SM, etc. The minimum commission rate is 15%. However, the upper limit will depend on the relevancy and effort. Please feel free to ask if any questions arise. We are here for you! To participate please click on the button above or below to fill out the AP Registry Form. It takes us 24 hours to process the form and respond with our decision. To help transform pet’s lives!